Fitch Ratings Monday said the currency volatility will have only a "limited impact" on India's sovereign credit profile as the country benefits from strong external finances. In a report on APAC sovereigns, Fitch said the recent sell-offs in Indian and Indonesian currency markets underline their sensitivity to shifts in global sentiment and suggest further bouts of pressure are likely as global monetary tightening progresses. "Currency volatility, however, is likely to have only a limited impact on their (India and Indonesia) sovereign profiles. India's sovereign credit profile, for example, benefits from relatively strong external finances, especially a low level of external and foreign-currency debt," Fitch said in a statement. The Indian rupee, which has been depreciating, had last week breached 71 to a dollar mark. Fitch said the risk of currency pressures triggering a policy-induced spike in domestic borrowing costs is mitigated by the Reserve Bank of India's relatively narrow focus on its inflation objective. 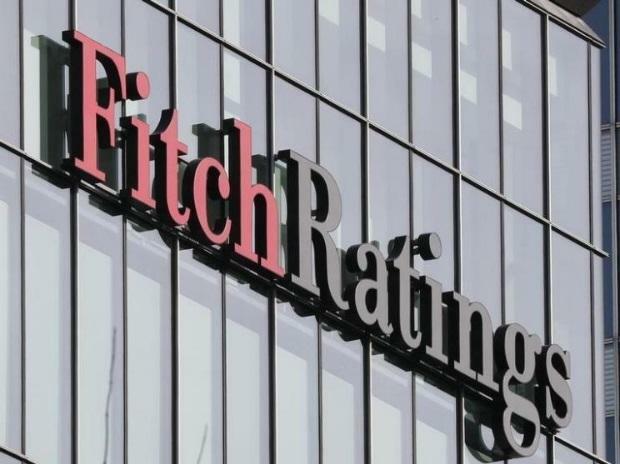 Fitch had in April, 2018, retained India's sovereign rating at 'BBB-' with 'stable' outlook, saying that the country's medium-term growth potential is strong. The agency said rising US interest rates and increasing global risk aversion towards emerging-market assets are generating capital outflows and exerting downward pressure on most Asian currencies. "Trade tensions between the US and China have added to market jitters and pose downside risks to growth. Nevertheless, strong fiscal and external buffers, along with flexible policy frameworks, should allow most of the region's economies to weather these challenges," Fitch added.